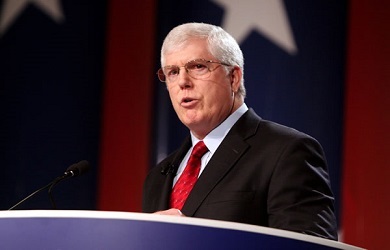 Mat Staver of Liberty Counsel appeared on Tuesday’s edition of “Crosstalk,” Voice of Christian Youth America’s flagship radio program, where he argued that homosexuality will destroy civilization as we know it. 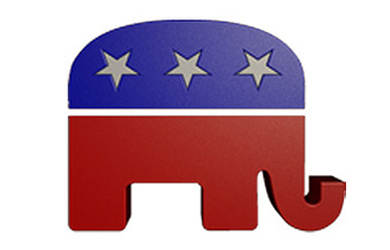 He also decried America’s “shameful” opposition to Jamaica’s ban on homosexuality. 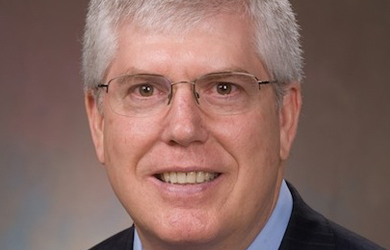 Staver recently traveled to the country to defend its laws making it a crime to be gay.